HHV-6 University : CFS researchers are afraid of mentioning HHV-6, the KS virus. Not Bhupesh Prusty. CFS researchers are afraid of mentioning HHV-6, the KS virus. Not Bhupesh Prusty. 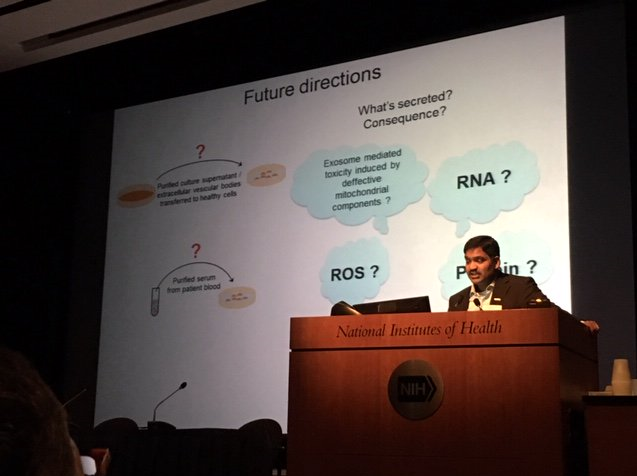 Bhupesh Prusty is now the world's leading Chronic Fatigue Syndrome researcher thanks to his breakthrough work on HHV-6 and mitochondria in CFS. Thanks to Bhupesh Prusty, the search for the cause of Chronic Fatigue Syndrome may soon be over. 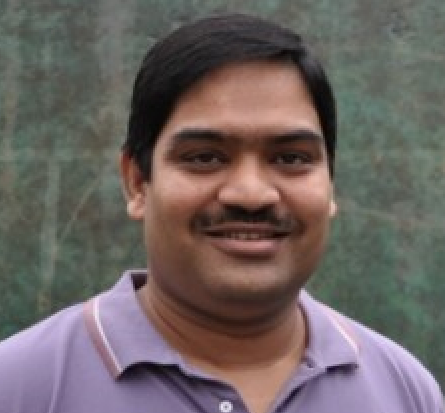 Has Bhupesh Prusty found a promising treatment for HHV-6 and Chronic Fatigue Syndrome? Will Bhupesh Prusty add more evidence that HHV-6 is the cause of Chronic Fatigue Syndrome? "Bhupesh Prusty is determining if HHV-6 infections are hampering mitochondrial functioning in ME/CFS." Why is the Chronic Fatigue Syndrome community ignoring the biggest breakthrough? 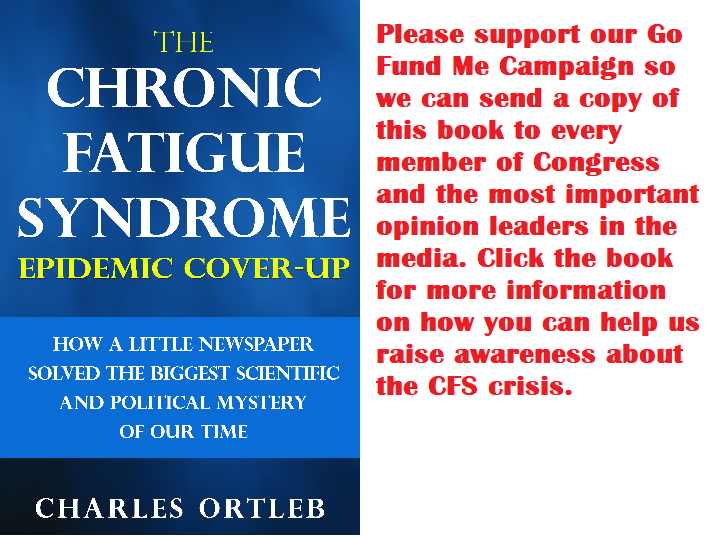 The major Chronic Fatigue Syndrome organization is supporting the scientist who may show HHV-6 is the cause of Chronic Fatigue Syndrome. The Prusty study of HHV-6 in Chronic Fatigue Syndrome that Solve ME/CFS supported. Does the research of Bhupesh Prusty support the theory that HHV-6 is causing oxidative stress in AIDS & CFS? If Bhupesh Prusty wins a Nobel Prize for proving HHV-6 is the cause of Chronic Fatigue Syndrome, will he share it with Gallo or Beldekas?